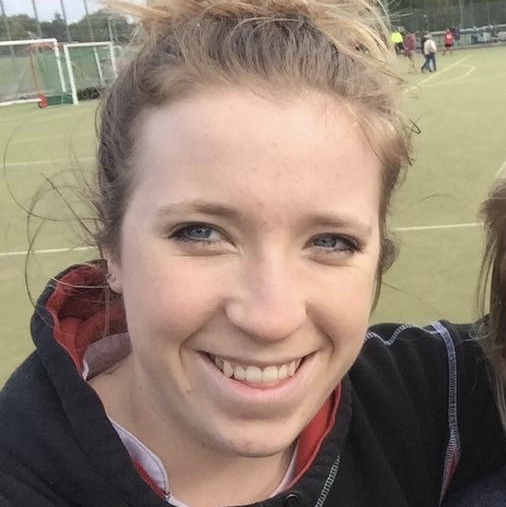 The Streetly Hockey Club Ladies aim to play good, fun hockey. We play in the Staffordshire Hockey League, with our team currently in Division 3. As a very social team we thrive on teamwork whilst also encouraging personal development in our training sessions every Wednesday evening. We always welcome additional members so that we can once again offer more opportunities to play and develop with a 2nd team. Our players cross a wide age span & we participate in England Hockey’s Back to Hockey programme every season to continue our training throughout the year and to encourage ladies to get back into the great team sport that hockey is. Are you looking for a new team sport? Come and give it a go and get in touch. Come join us on Wednesdays 7:30 – 8:30pm or contact us for more information on joining the ladies section. Are you looking for a new sport? Did you play hockey at School and are looking to get back into the game? As a great team sport, hockey is a brilliant game for all and we hope to welcome you into our Ladies Hockey section. We welcome all abilities and ages, to come along to training and to play in our competitive league team. Please get in touch with us for more information. © 2017 Streetly Hockey Club All rights reserved.